It will be very interesting to see how Ronaldo fares on his return to Manchester United, a team for whom he found the net 118 times. The 2010-11 footballing season will be fondly remembered as one of Manchester United’s most memorable seasons as they romped their way to a record-breaking 19th league title. The Red Devils reached the UEFA Champions League Final too and although they suffered heartbreak at the hands of Barcelona, the club will fondly remember the season as the one where they finally knocked Liverpool “off their perch”. England’s greatest club marvelled. The same season was one to forget for Juventus. 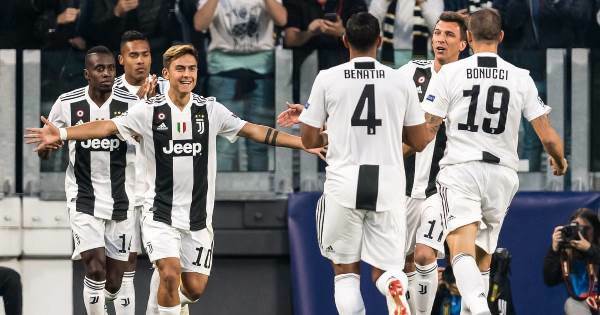 The Bianconeri laboured their way to finish a mediocre seventh, repeating their final position from the previous season. Their struggles were laid bare when they couldn’t even progress from a Europa League group containing Lech Poznan, a Polish team that would finish fifth in their respective league that same season. Italy’s greatest club suffered. The reason for bringing up the 2010-11 season is to highlight how drastically fortunes have changed for both clubs since then. 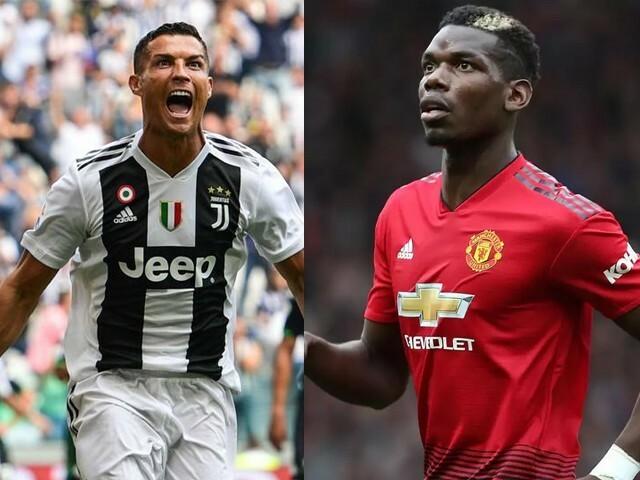 When Manchester United takes on Juventus in their upcoming UEFA Champions’ League Group H clash, the football fraternity will expect a spectacle between England’s most successful versus Italy’s most successful. They will meet at the Theatre of Dreams with a rampant Juventus strongly backed to continue their best start to a season. United, on the other hand, will be desperate to end their woes. It will be difficult though, as Juventus are playing with a swagger that makes them the team to beat. In truth, they have been like that for the most part of the previous seven seasons. 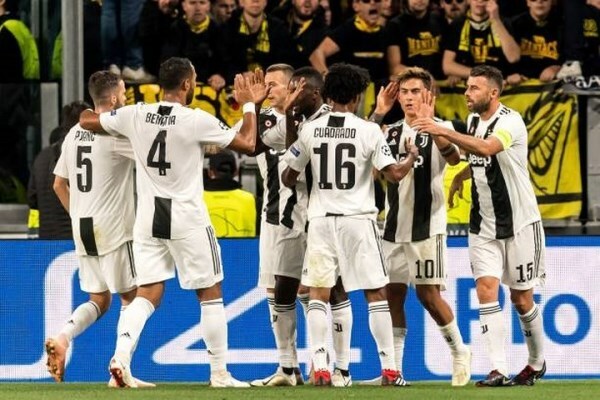 Ever since that fateful 2010-11 season, Juventus have been perfect in the league, winning the Serie A in all seven seasons – an Italian record for consecutive wins. During this time, they also tasted victory in four Coppa Italias and were runners-up in the Champions League twice. 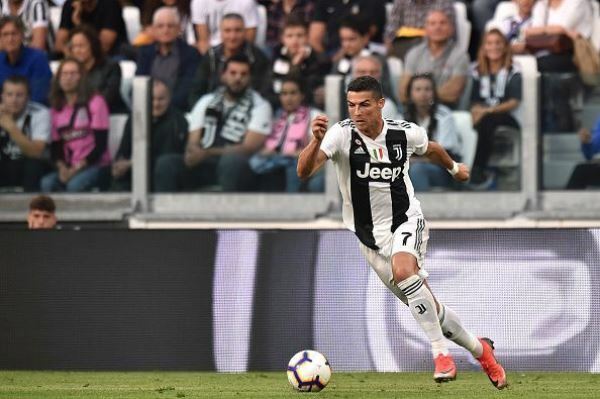 This season, Juventus are on their best start ever (10 wins out of 11) and have a squad containing world class athletes such as Miralem Pjanic, Giorgio Chiellini, Leonardo Bonnuci, Mario Mandzukic, Paulo Dybala and five time Ballon d’Or winner Cristiano Ronaldo. They have been so good that even Romelu Lukaku wants to join them! Cometh Tuesday, the players wearing the famous black and white stripes will be raring to go. On the other hand, United have had an abysmal past few seasons. Ever since the 2011 league win, their season-end standings are: second, first, seventh, fourth, fifth, sixth and second respectively. 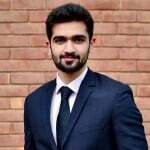 During this period, they have only amassed three domestic trophies and their Champions League record, where their highest progression was till the quarter-final stage, has been dismal. The departure of the colossal Sir Alex Ferguson has definitely played its part. They have struggled repeatedly and disenchantment has only continued. Additionally, this season has proven to be very challenging for United manager Jose Mourinho. Approaching the Juventus match, United are currently a mediocre 10th in the league and there have been ominous signs that chronicle United’s doom and gloom this season. Failure to sign a new centre-half in the summer transfer window was only the beginning. There have been huge breakdowns in the manager’s relationships with superstars Paul Pogba, Anthony Martial and Marcus Rashford. Even their highest earner Alexis Sanchez is struggling to score. 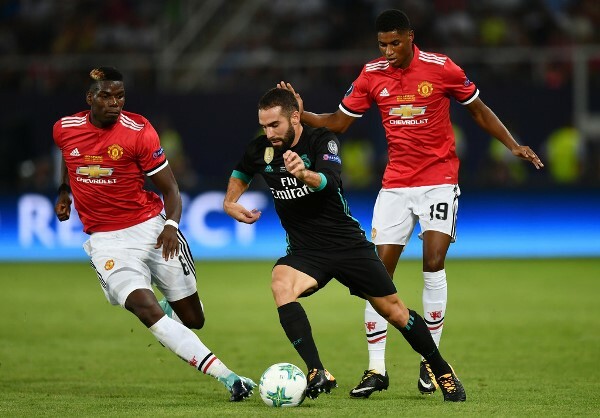 The team has also been repeatedly criticised by club legends such as Paul Scholes, Roy Keane and Gary Neville and this has inserted severe negativity within the club’s fan base. Mourinho will be desperate to find a way to improve the mood. 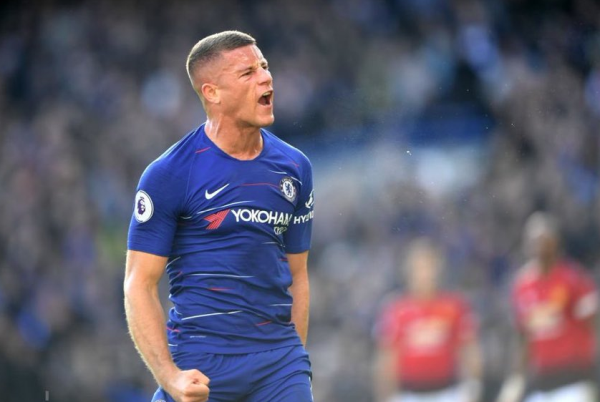 He was a minute away from doing that against Chelsea but a last-gasp equaliser by Ross Barkley took them back to square one. He needs a positive result against Juventus. The head-to-head between both sides is equal at five wins each and two draws with each scoring exactly 15 goals. The last time these two locked horns was in the 2003 Champions League where United won both group stage fixtures. On the face of it, it’s too soon to talk about how a result for either club will impact their chances of winning the trophy. The significance of whatever happens, however, cannot be underestimated. A Juventus win will put considerable distance between them and the rest of the group, giving them the much-needed breathing space. Meanwhile, a win for United will see them go to the top and give them an almighty mental boost for the remaining matches. Although a draw won’t really help either side’s cause, United will arguably be happier with one. That is because Juventus, for the large part, look unstoppable. A big reason for that has been the fantastic Ronaldo. Despite being confronted by sexual assault allegations, the current Ballon D’Or holder has scored a respectable five goals in 10 appearances this season. It may not be up to his usual astonishing standards but he is slowly getting there. While Juventus are enjoying their best start to a season, his previous club Real Madrid are having their worst start under owner Florentino Perez. Undoubtedly, the deciding factor to this has been Ronaldo. Having said that, it will be very interesting to see how Ronaldo fares on his return to Manchester United, a team for whom he found the net 118 times. He scored thrice the last time he came up against David De Gea in a career-defining performance for Portugal. He will be hoping for more of the same on Tuesday. So can United somehow stop Ronaldo and clinch a famous win? Well, of course they can! Manchester United can never be written off. The likes of Pogba, Lukaku, Martial and Rashford are more than capable of turning a game on its head. With De Gea in goal, they are also protected by one of the world’s finest goalkeepers. And in Mourinho, they possess a manager who has the tactical nous to mastermind a big result. The Old Trafford faithful will be firmly behind them and I’m sure that the players will be up for it too. Moreover, United can take hope from Genoa’s superhuman efforts this past Saturday when they successfully stopped the Juventus winning machine with a 1-1 draw. A win is very possible. Fifty-four league titles, four Champions Leagues and 30 domestic cups have been won between them. They both have a combined worth of $5.6 billion. Modern day cult heroes such as Ronaldo, Pogba and Patrice Evra have donned the attire of both teams. It’s England versus Italy. The much anticipated encounter is almost here. Let’s hope it isn’t a dull affair.